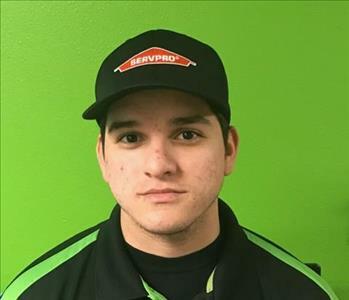 Sebastian is a Production Manager here at SERVPRO of Southeast Portland. Even though he is young, he has countless hours of field experience, and takes great pride in the work he and his crew do. Sebastian also has the following certifications: OSHA Health and Safety. IICRC: Water Removal Technician (WTR), Fire and Smoke Restoration Technician (FSRT), and Odor Control Technician (OCT). 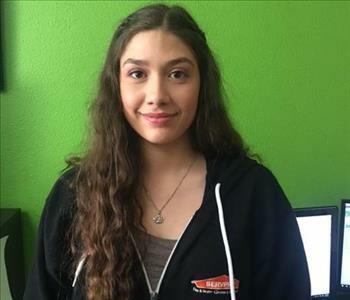 Miranda is a Administrative Assistant here at SERVPRO Southeast Portland. 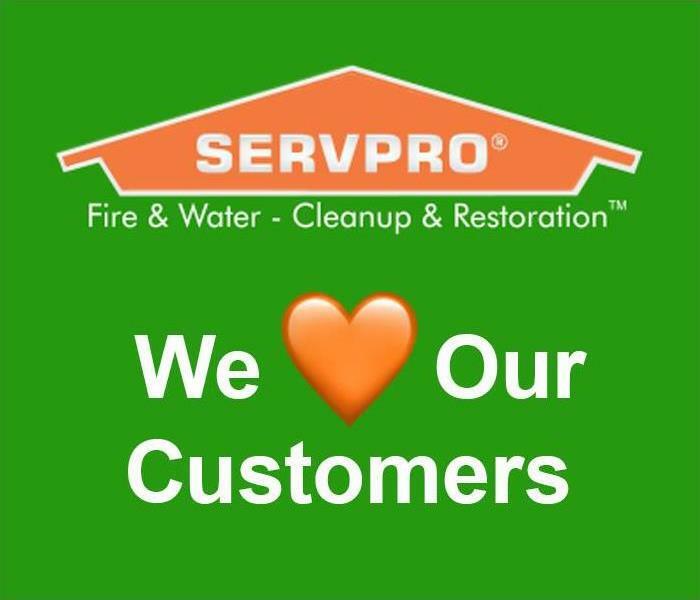 Her expanding professionalism and customer service skills are a great asset to SERVPRO Southeast Portland. She brings a wonderful energy with her to work everyday. 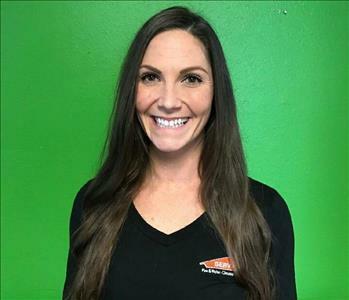 Ashly is the Office and Accounts Manager for SERVPRO Southeast Portland. She has a dynamic customer service and interaction background that she successfully utilizes to enhance our existing and future customers' experience with us. Gavin is an auditor here at Southeast Portland SERVPRO. 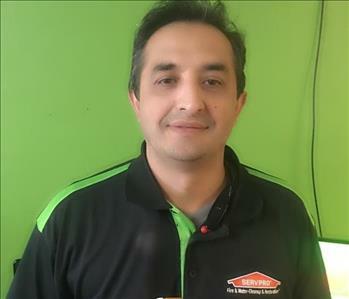 He has several years of experience and has the following certifications from the Institute of Inspection Cleaning and Restoration Certification (IICRC): Water Removal Technician, Applied Structural Drying Technician and vast knowledge of insurance procedures.